It’s very pleasant surprise for those who want to buy the Pulsar. Recently, Bajaj Auto which is the second largest bike making company in India has launched its flagship Pulsar model in India with three colors as Graphite Black, Wild Red and Mirage White. These all color models look very shiny and professional. 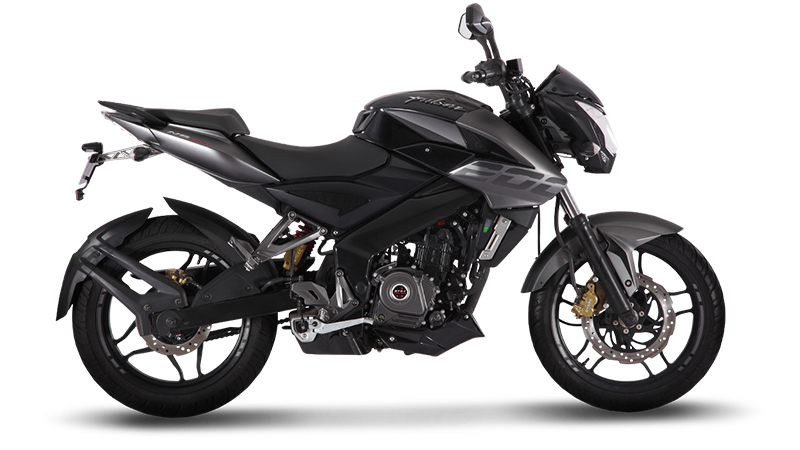 However, seeing the attraction of public towards the ‘black and white’ and ’Red and black’, Bajaj Auto has decided to bring two new colors for the Pulsar 200NS. These two color models are named respectively ‘Black and White ’combo and ‘Red and Black ’combo. Including these two colors there are total three different colors Pulsar 200NS is available in the market.